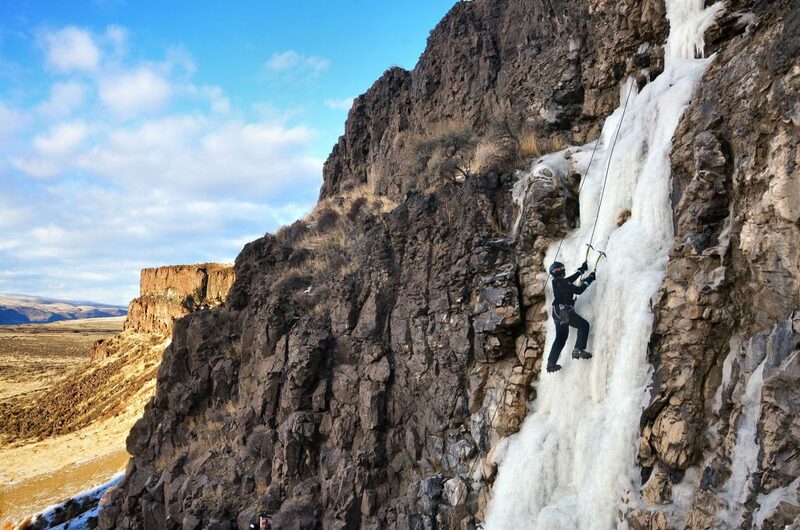 Elaine Pruis getting some ice climbing in out at Frenchman Coulee. A 50 foot flow of W13 ice was climbed by Elaine over New Years weekend 2017/2018. Photo by Randy Bracht. Charlie Hickenbottom (hickenbottom.c@flymail.net) who is our chatter administrator. Thank you Charlie for volunteering your time and keeping us organized! 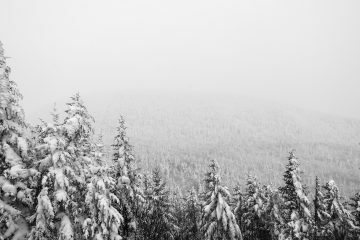 Alpental, Kid Cliff and Rap Wall are all reportedly in. Drury Falls and Pencil both look fat. Comic Book Hero, Plastic Fantastic Lover and Penstock should all be climbable. Funnel is fat, but second pitch is reportedly loaded. Millennium Wall is reported as in. Rainbow has some lines reportedly in. 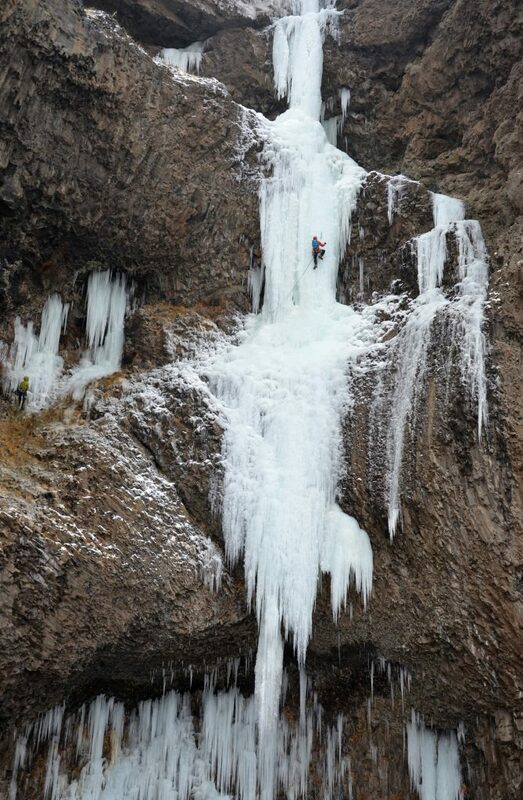 Hubba, Hubba in the Icicle Canyon looks climbable. Unknown named route at Banks Lake is in, although pretty thin. Little WI 3 three pitch climb near 8-Mile Lake has been in (2 plus hour approach to get there). They say the ice is in on Goat Wall near Mazama as well. Vern Nelson Jr. leading Salt N Peppa on Jan. 6th 2018. The third known ascent was completed by Vern and Jake as this section of ice rarely forms. Picture provided by Randy Bracht. Randy Bracht gave our staff some information and photos on a ice climb ascent that recently took place last weekend. Jake Leonard of Wenatchee (green jacket) and Vern Nelson Jr. of East Wenatchee (orange jacket) climbed Salt N Peppa on Saturday, Jan. 6 2018, on the east side of Banks Lake, just north of the Million Dollar Mile. 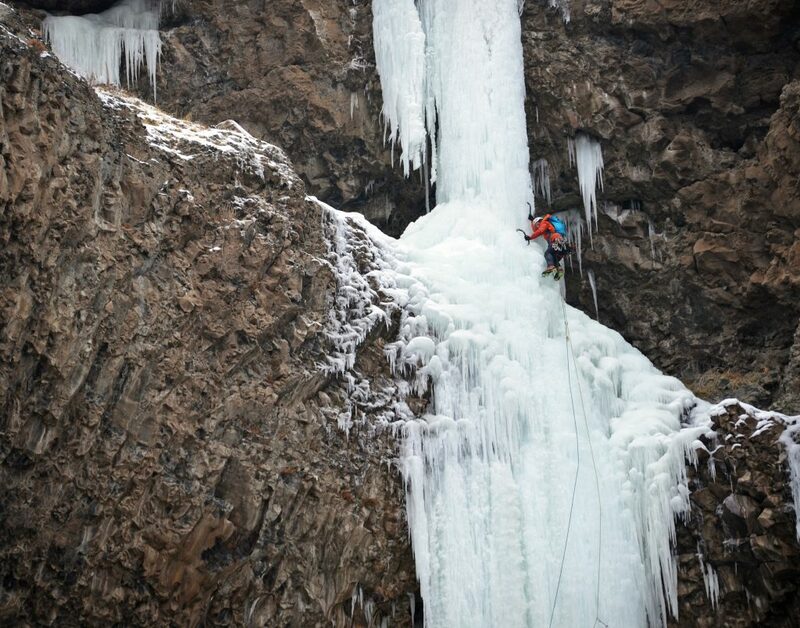 The two-pitch mixed route features a long, hard-to-protect, R-rated traverse on loose rock, then a long wet section of WI5 waterfall ice. The route, which seldom forms, was first climbed in 2001 by Paul Detrick Sr. of Ephrata and Bruce White of Wenatchee. Jacob Leonard in green belaying, and Vern Nelson Jr. leading Salt N Peppa’s third known ascent on Jan. 6th 2018. Picture provided by Randy Bracht. Vern reported that a record of a second ascent was completed in 2008, with Vern and Jake apparently doing the third known ascent this last Saturday. After so little action through the years, their fine achievement was followed up the same day by Stephen Guyette and partner JJ, who topped out by headlamp in the darkness. Climbing-Chatter Group. 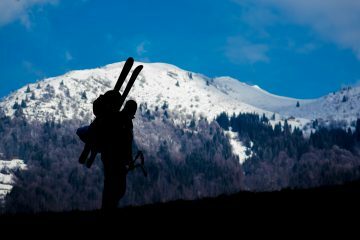 Climbers with intermediate and advanced skills use this email list to chatter on average every week or two, to find out who is climbing where (and when) during the week. This list is something of a clearing house to connect and climb with other locals and non locals as well. 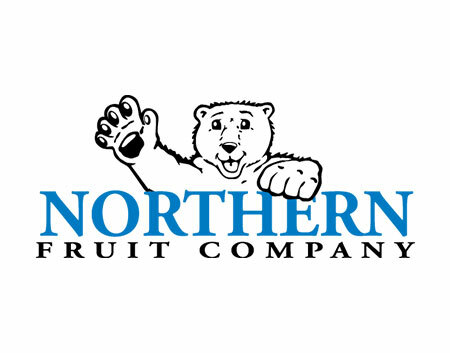 People from the tri-cities, Seattle, Tonasket, and mainly the Wenatchee Valley are on this list. During the spring and summer, a group often coalesces one evening a week to climb at a particular crag around Leavenworth or Vantage. Climbers of many abilities are involved with this group, but it is not established as a teaching group — participants should be proficient at belaying, rappelling, and at least following climbs of 5.7 difficulty. Contact Charlie Hickenbottom (hickenbottom.c@flymail.net ) to be included in the emails. Disclaimer. Treat this information as recommendations, not gospel. Conditions, especially with ice, can change quickly. You are responsible for yourself, your actions, and your safety. If you won’t accept that responsibility, you are prohibited from using this information.